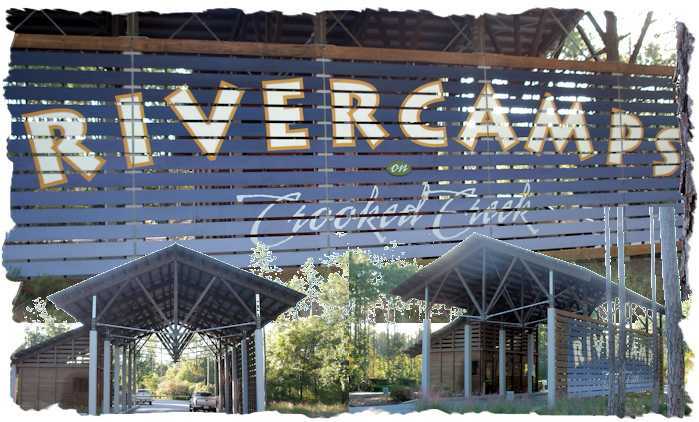 RiverCamps is a unique, upscale wilderness retreat with an amazing list of amenities. 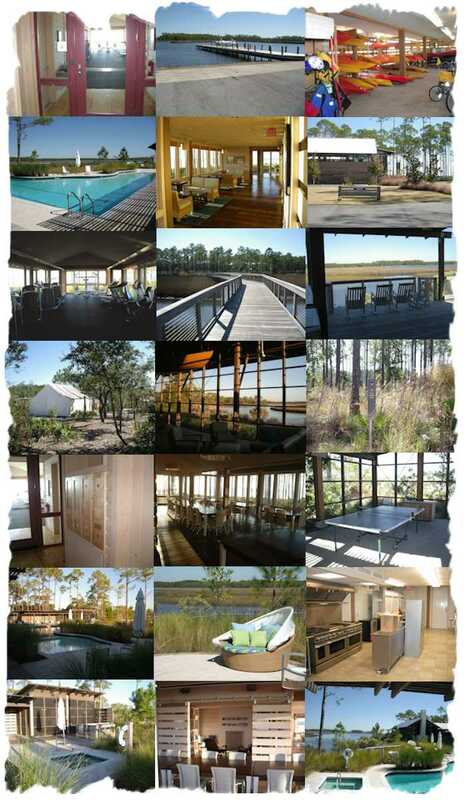 Located on the beautiful waters of the West Bay, RiverCamps is surrounded with views of unspoiled wilderness, creeks and estuaries. With the gated EntryHouse, this exclusive community consists of just 450 homesites on over 1,500 acres with 1,000 of those acres set aside for conservation! The RiverHouse is where you can find the community pool, conference center complete with kitchen, library with internet access, workout center, screened outdoor meeting area, pool, spa, table tennis room, boat docks as well as the activities center complete with canoes, kayaks, bicycles and CampMaster. Yes, RiverCamps is one of the only communities to feature a designated CampMaster to help coordinate activities and make your time enjoyable and productive. Click here or on the image below for a slideshow featuring these first class amenities! (click here to browse images with their descriptions). The Audubon Center at West Bay located next to the community will provide more than 70,000 acres of bay shore and habitat. You will also enjoy quick access to the community from the new Panama City International Airport opening up 2010, the first international airport built in the United States since 9/11. 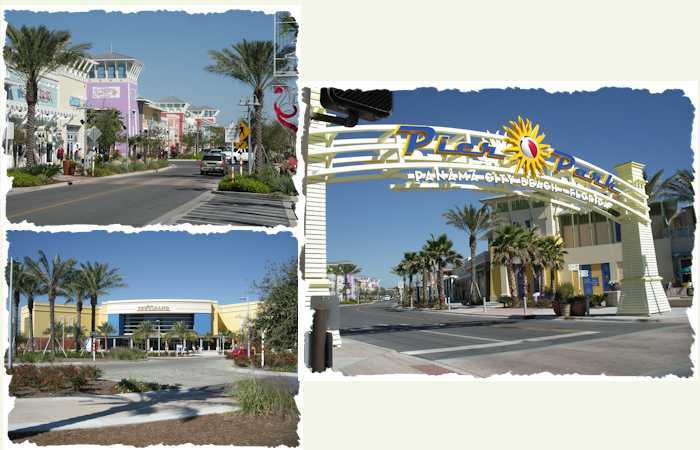 If you are looking to do some shopping or dining, Pier Park is one of the latest developments from Simon Properties and contains many fine retailers, eating and drinking establishments as well as a new state-of-the-art movie theater. And if you want a rainy day activity, Ebro Greyhound Park is minutes away with Texas Hold'em tournaments and more in the Poker Room. These are some many outstanding features that make this a special place to own; come and see for yourself...live it, love it, RiverCamps. Site Design - Anderson Solutions, Inc.